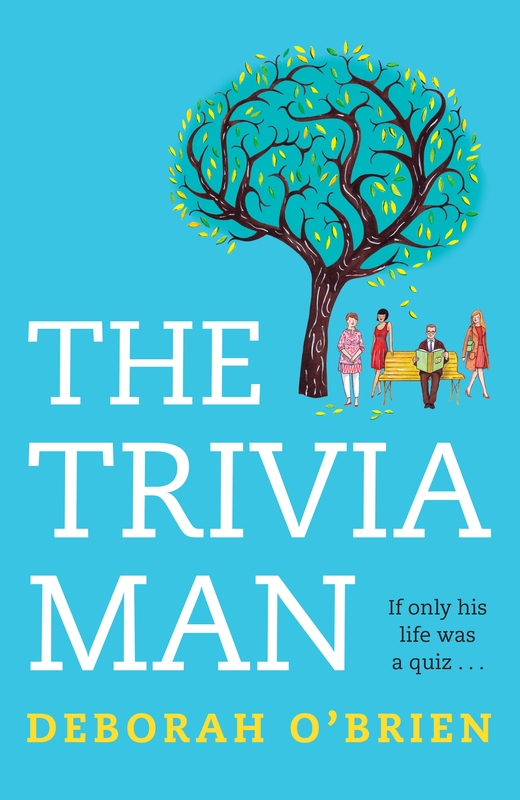 From the author of Mr Chen’s Emporium comes a quirky and heartwarming tale about finding your true place in the world, set against the backdrop of a weekly trivia competition. Dubbed ‘brainbox’ by his peers and ‘weirdo’ by his sister, Kevin Dwyer is a middle-aged forensic accountant who has never had a real friend, other than his eight-year-old nephew Patrick. When Kevin joins the Clifton Heights Sports Club trivia competition as a one-man team, and convincingly wins the first round, he is headhunted by the other contestants. But Kevin would prefer to be on his own. That is, until he meets Maggie Taylor . 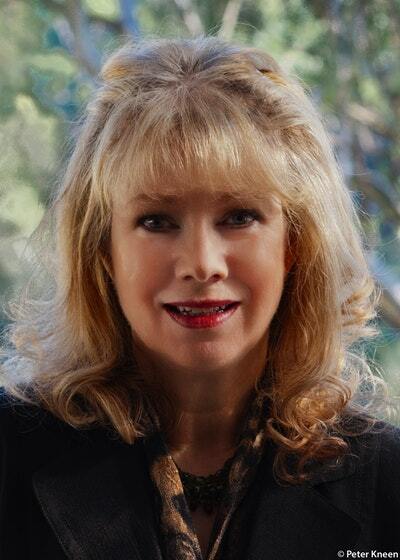 . .
Maggie is a Latin teacher and movie buff, who’s good at her job but unlucky in love. In fact, she’s still besotted with the man who dumped her years ago. Nagged by her friend Carole about getting out and meeting people, Maggie reluctantly joins the trivia team founded by Carole’s husband, Edward. Over a season of trivia nights, Kevin, Maggie and her team will experience arguments and crises, friendships and romances, heartbreaks and new beginnings. And maybe, just maybe, Kevin will find his happy ever after . 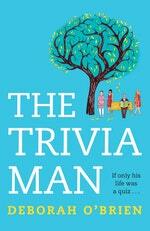 . .
Love The Trivia Man? Subscribe to Read More to find out about similar books.